I was a filter guy. All of my lanses used to have a UV filter on all the time. You know, to protect the frontal lens, just in case. 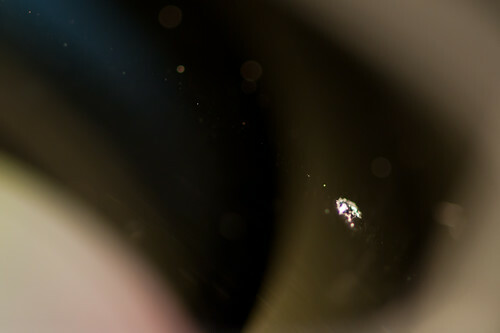 Then Teymur convinced me that having a piece of low quality glass in front of my high quality lens was a stupid idea. Point taken and good bye filters. 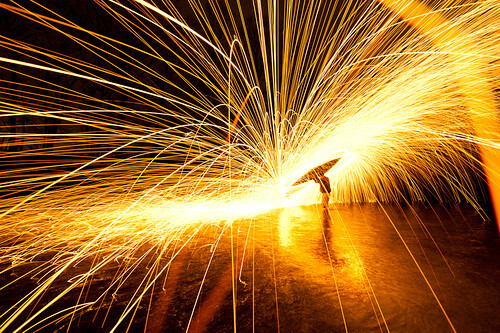 But in case you decide to try light painting with steel-wool I strongly suggest to put your UV filter on. Otherwise you risk to get a piece of melted steel stuck in your lens, just like it happened to Jon Beard.